It’s the start of a new month, and with that comes lots of exciting new opportunities! We’ve got the latest music industry jobs and find the perfect role for you on our blog. This week we have some awesome opportunities from some of the biggest companies in music, including Caroline International, Songtrust, BMG and more! 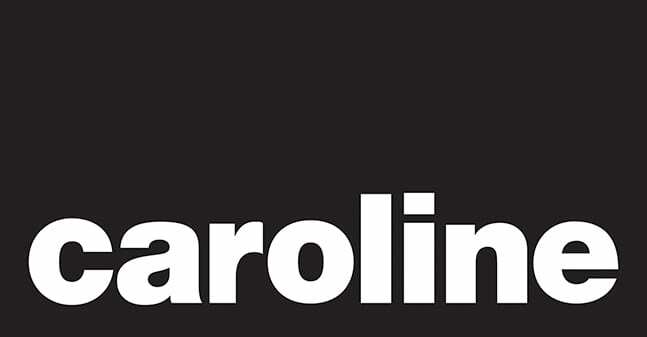 Caroline is the Independent Services division of Capitol Music Group, providing a full range of label services and revenue streams for Caroline’s artists, releases and label associations on a worldwide basis, including Marketing, Promotion, Commercial Development, Branding, Synch & Licensing, Lifestyle Marketing, Business Affairs and Finance. Caroline is looking for a Director, Promotion West Coast Regional to build and develop relationships with determined radio outlets throughout the US West Coast in order to seek and secure airplay, promotional, & marketing opportunities. Log into Music Gateway to apply for this opportunity! 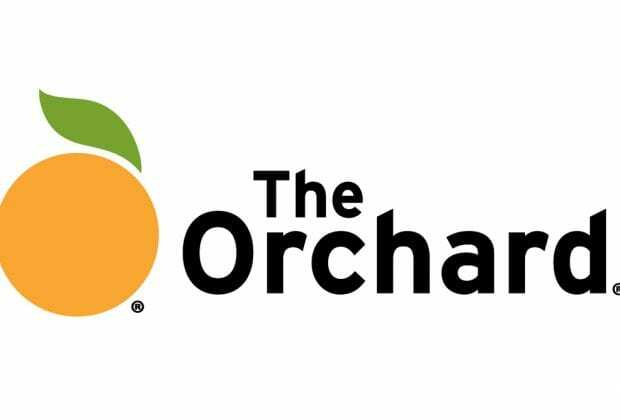 The Orchard is a fast growing company with 42 offices worldwide, that is leading the way in both the distribution and artist service sectors. They are looking for an experienced and passionate Head of Sales & Marketing to join them in the UK. You will be responsible for managing The Orchard’s local and global repertoire in the UK market; as well as driving a talented team of local Account Managers. You will work directly with our local and international teams across their extensive catalogue of labels and artist projects. You would be representing The Orchard with labels, managers and artists giving you the opportunity to guide and develop their UK strategy. BMG is a new kind of digital age music company formed less than ten years ago with a relentless focus on delivering fairness, transparency and service to artists and songwriters. They are looking for a Digital Marketing & Social Media Manager (m/f/x) to join their International Frontline Repertoire team. You are a highly committed, pro-active and reliable professional, keen to be part of the world’s fastest growing music company, BMG. You must have an advanced level of artist relations and/or third-party distribution experience in a consumer- focused environment, at least 3 years of international working experience in digital marketing, and experience in the strategy and execution of digital marketing campaigns. 88rising is the leading content platform representing the unique, vibrant cultural landscape of Asia across music, fashion, art and food. As a tight-knit team of digital content creators, they are best in class in pushing Asian culture forward. 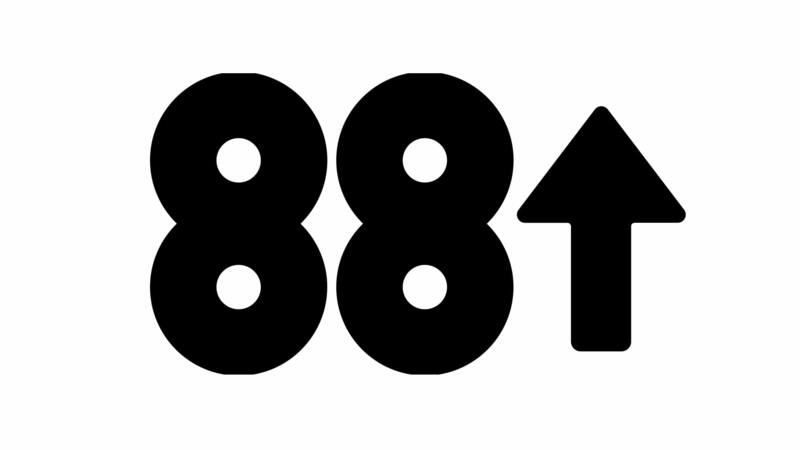 88Rising is looking to find a suitable candidate to fulfil the roles and responsibilities of a Royalty & Finance Manager position. This position would be based out of their Los Angeles office. In this role, you will help support the finance team in managing and administering internal financial systems across 88Rising, including accounts payable and receivable processing. You will be a direct conduit between the various 88Rising divisions and the Finance team on a day-to-day basis. You will be asked to strengthen operations-related synergies through system implementation and system administration. Founded in 2011, Songtrust, a Billboard Magazine Top Music Startup, is revolutionizing the traditional music publishing business. Our Clients – ranging from indie artists to Grammy Winners– retain 100% ownership of their copyrights and receive professional publishing administration services. 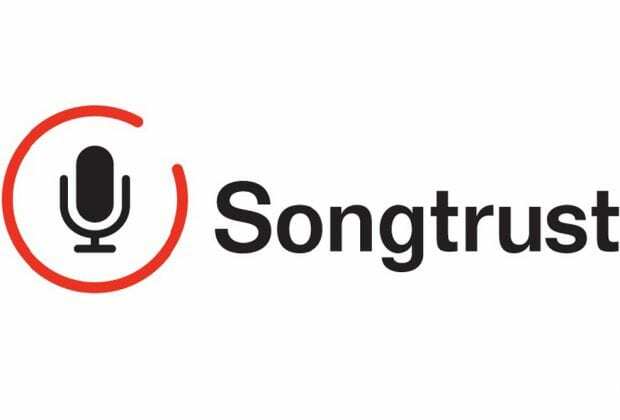 Songtrust are seeking a talented professional who thrives at the intersection of creativity and business development. In this role, the Director of Business Development will identify client targets, propose potential business deals by contacting potential partners, secure new business and maintain deep relationships with industry stakeholders for long-term client development and success. To be successful in this role, you should have previous experience developing business from your network and industry relationships and meeting goals. Big Life is an independent music company which includes artist and producer management and publishing. they are looking for a Receptionist / Admin Assistant for their busy London office. Reporting to the General Manager, you will be responsible for Front Of House and office management duties at the Big Life office, as well as assisting the director, managers and management assistants. This is a great opportunity for a bright graduate or aspiring manager to get their first job in the music industry. 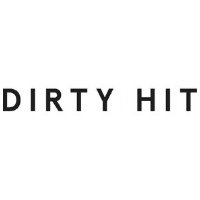 Dirty Hit is an Independent label based in West London. 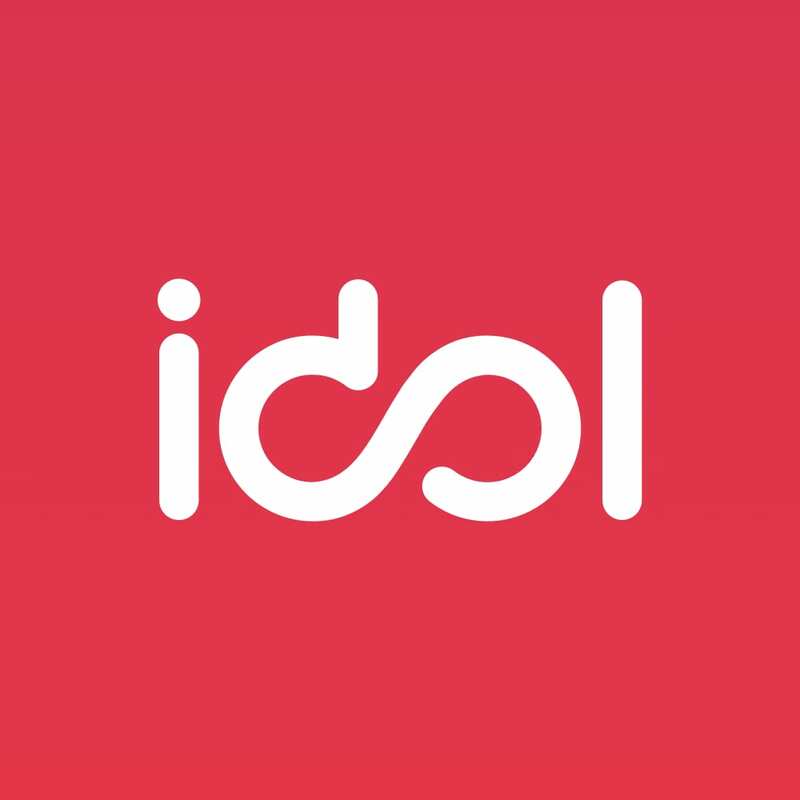 They are seeking a creative and organised Product Manager to join their team. The ideal candidate will immerse themselves in the culture of the label and bring with them an ideas driven approach to artist marketing. Two years relevant industry experience required. Salary dependent on experience!